One of our favorite mueslis because it has 7 SuperFoods in one bowl and it tastes fantastic. 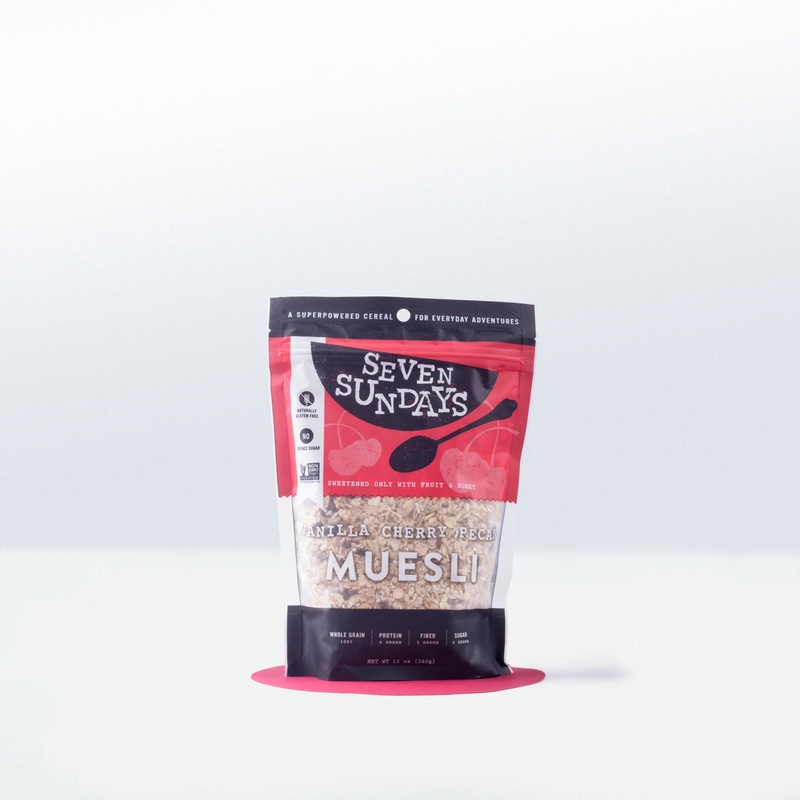 Muesli is a simple, whole-food cereal which is just what we like, and the people at Seven Sundays are muesli experts. 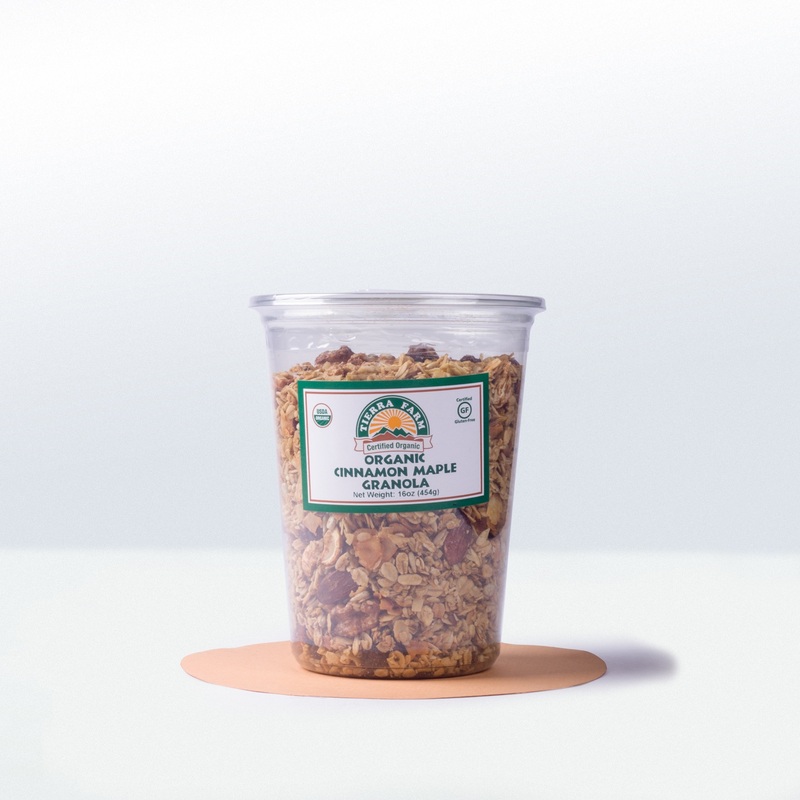 They make a variety of simple and delicious muesli that we enjoy every day of the week. 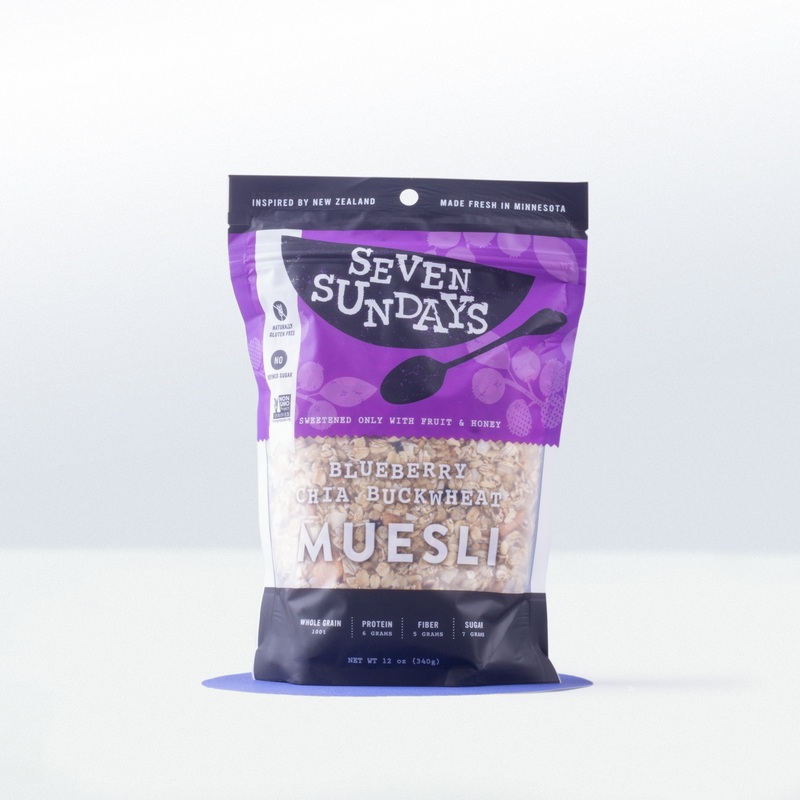 Seven Sunday’s Blueberry Chia Buckwheat Muesli is one of our favorite mueslis. It contains an outstanding 7 SuperFoods in one bowl: oats, buckwheat, blueberries, apples, honey, and pumpkin and chia seeds. Oats are a SuperFood and you should include them in your regular diet. We all do. 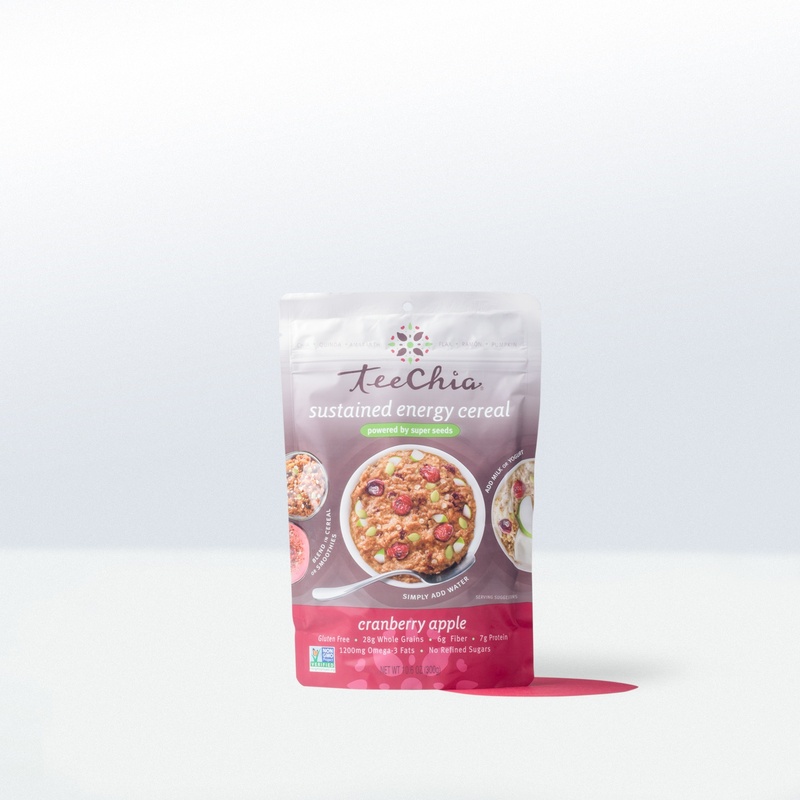 They’re low in calories, and high in protein, fiber and vitamins. 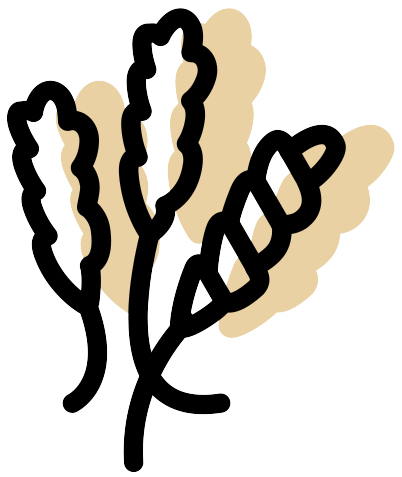 Fiber is very important to good health and most of us don’t get enough of it. 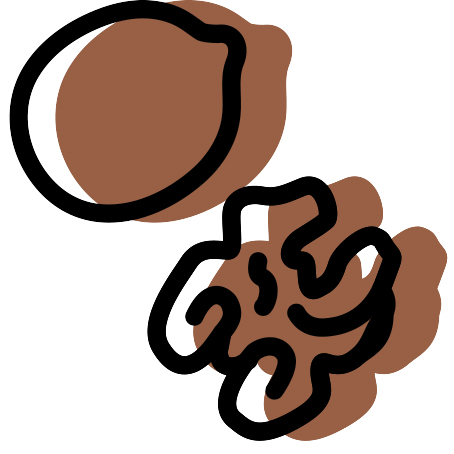 We think enough research has shown that high fiber diets can reduce the likelihood of colon cancer. 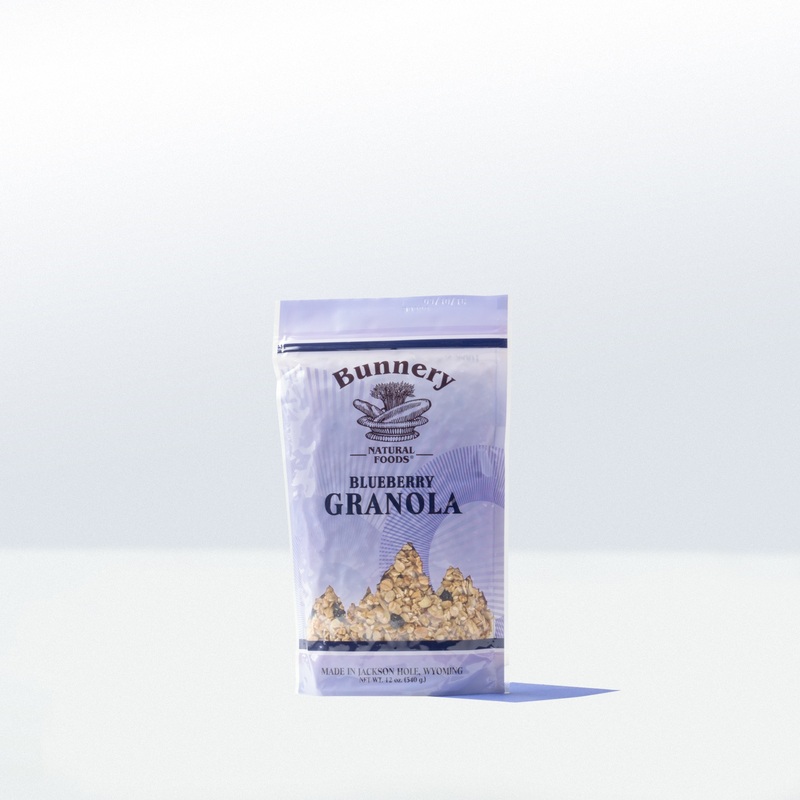 You will get 5 grams of fiber in a serving of Blueberry Chia Buckwheat Muesli which is fantastic! Blueberries are one of the 3 major SuperFoods and contain high levels of antioxidant phytonutrients such as vitamin E and vitamin C.
Apples are another SuperFood found in this muesli. 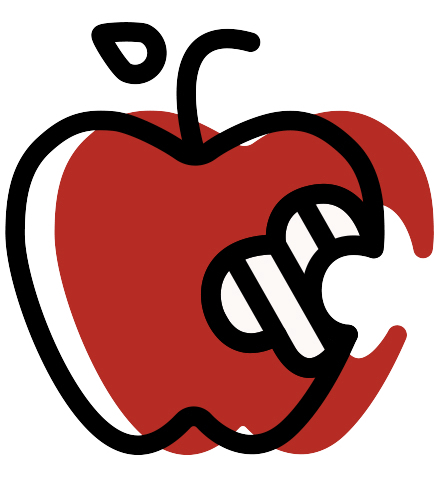 Apples contain antioxidants, vitamin C, fiber and potassium. Honey is also a SuperFood found in this muesli. 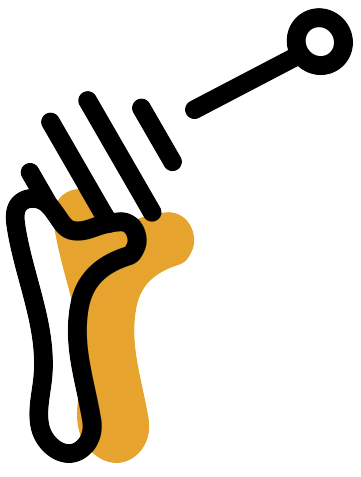 Honey contains oligosaccharides, which increase the number of “good’ bacteria in the colon, as well as polyphenols and minerals. Seven Sunday’s Blueberry Chia Buckwheat Muesli is 100 percent whole-grain certified, gluten-free and non-GMO. 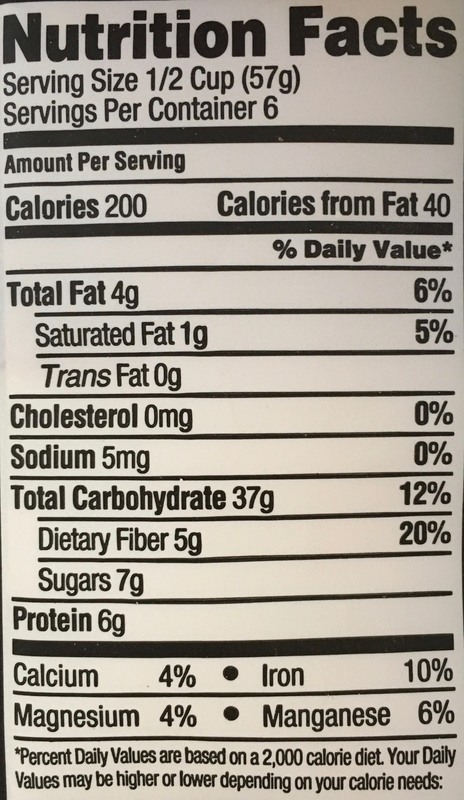 There is no added refined sugar and it doesn’t need it. We like making overnight oats with this Blueberry Chia Buckwheat Muesli. 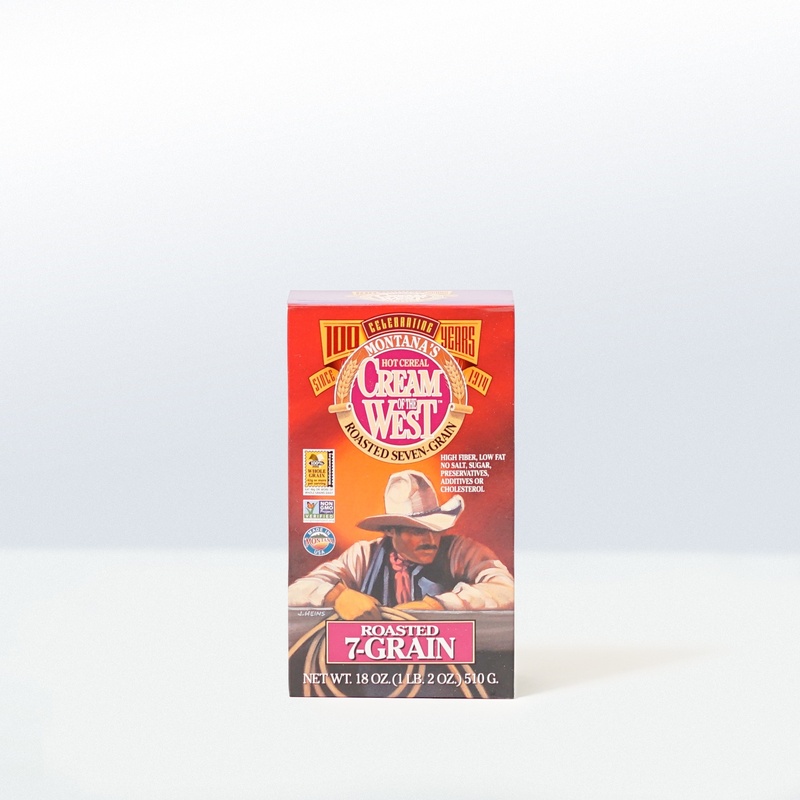 Soak the oats with milk in a bowl overnight. 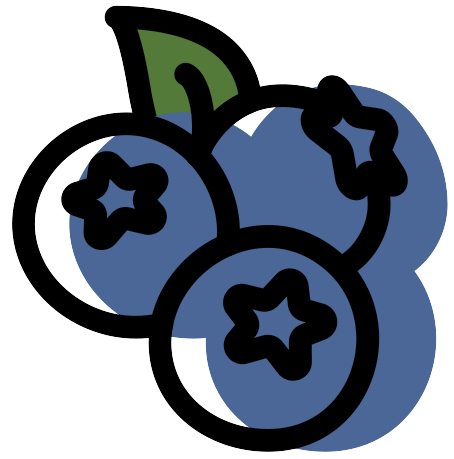 In the morning, add fresh blueberries on top and breakfast is ready. You can also just pour milk over it and eat it right away, or you can top your yogurt with it, or add hot water or milk for a warm cereal. You can also bake with it!